Marron Park "We Look Forward to Having You Part of Our Community"
Marron Park Apartments is a welcoming community in Albuquerque offering spacious one, two and three bedroom apartments in the Northeast Heights area. Located just minutes away from ABQ Uptown and major shopping, grocery and dining establishments. This is a wonderful Family based community that has access to several schools, hospitals and family activities within minutes. We look forward to getting to know you and having you part of our Marron Park Family. We will constantly be making updates and changes to our site. We are making an effort to present you with our entire spectrum of offers as soon as possible. At this point we can provide you with information regarding our community and rental opportunities. 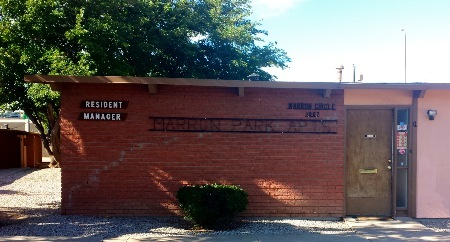 The emphasis of our site is to provide our potential clients a view into the community that is Marron Park Apartments. This topic is certainly of interest to you. Check this site often for updates, please. If you are not familiar with our community and your first contact with us is online: We would be pleased to hear from you! Please let us know what your needs and questions are, we will be more than happy to help.